So 2018 is the year a good friend and I turn 40. He has a brainwave to try #40for40. 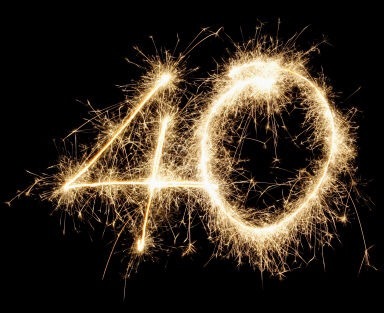 40 things in 2018 to mark our 40th year. So far ideas range for trying 40 different beers /whiskeys to reading the New Testament in 40 days. (Building up to) 40 press ups and sit ups a day and bivouacking under the stars one night. I’ll be heading to Uganda for the first time, and joining a mission week in Cumbria and attempting to cycle the South Downs way. Also drafting a short book and returning to study… plus one or two things I’ll only write about if I actually do them! Might even get a dog!